Grande ré-ouverture un grand succès! On April 13th, many of you came out to enjoy food, drinks, prizes and huge discounts while discovering our newly renovated clinic! As of Feb 23rd, after a long career serving her community, Dr Kwasnick is enjoying a well-earned retirement. We wish her all the best in her future endeavours! Come in to find out about the different solutions Eye Care For You can offer to help computer vision syndrome. Great care for the whole family begins with regular eye exams. Welcome to Eye Care For You ! the family friendly local clinic that has been serving Orleans for over 30 years. Dr Kwasnick first opened her practice after graduation, and has established a comfortable environment with a large patient family, that is now a staple in the community. Dr Bender took over the practice in 2018, and has brought a new look to the practice you’ve come to know and love. The space has been expanded, and new equipment has been brought in to better serve their clientele. Eye Care For You is a full service vision care provider, accepting new patients and ocular emergencies. Our doctors take the time to personalize each eye exam, and are reputed to be thorough in their examinations. We accept direct billing from most insurance companies, provide our services in English and in French, and are open Thursday evenings and Saturdays for patient convenience. We invite you to browse through our website to learn more about the different services we provide, and to find out how to schedule an appointment. The team at Eye Care For You. 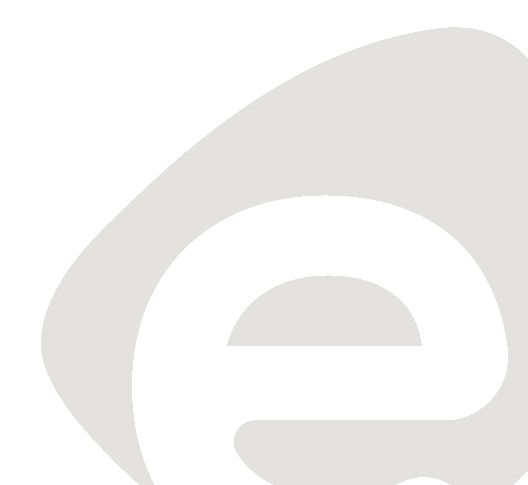 Bienvenu chez Eye Care For You ! la clinique locale qui sert Orléans depuis plus de 30 ans. Dr Kwasnick a ouvert sa pratique après la graduation, et a établie un environnement chaleureux, convivial et professionnel dans la communauté, avec une grande famille de patients. Dr Bender est devenu propriétaire en 2018, et a vite rajouté sa touche personnelle à la clinique. Des rénovations, avec l’ajout de nouvel équipement, permettra à la clinique de mieux servir ses patients. 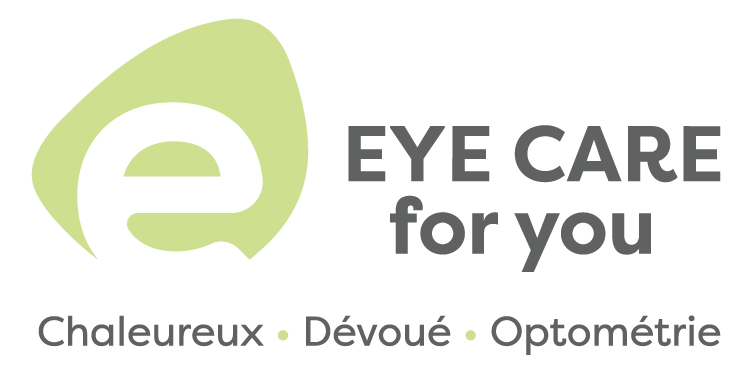 Eye Care For You est un fournisseur complet de soins visuels, acceptant de nouveaux patients et urgences oculaires. Nos docteurs prennent le temps de personnaliser chaque examen, et sont réputées pour être minutieux dans leurs examens. Nous acceptons le payment direct de la majorité des compagnies d’assurance, fournissons nos services en Français et en Anglais, et sommes ouvert les jeudis soirs, et samedis pour accommoder nos patients. Nous vous invitons à naviguer sur notre site web pour apprendre davantage sur les services que nous offrons, et pour prendre rendez-vous. Got any comments or suggestions? We'd love to hear from you. "Amazing care from both staff and Doctors. Please get your eyes checked every year!!! Dr Bender has caught an eye disease that would have taken my sight if left untreated. I see very well and did not know anything was wrong. Only your eye doctor can see what's inside!" "Above and Beyond! That's how I would describe the services at Orleans Optometry by Dr. Linda Kwasnick and her team. From the very thorough examination, pertinent questions and answers to the selection of the right frames, this team had me covered! Within a week of my appointment, my new glasses were in and they fit perfectly. Not only that, but the vision correction is spot on! Thank you so much for the amazing service and personal touch. I would recommend Orleans Optometry to anyone looking for that personal touch when it comes to your eye care services." "Dr Jenna Bender is simply amazing. She is great with kids and is very knowledgeable. Couldn't be more happier to have her as our family optometrist!" "Excellent customer care from start to finish. Everyone there goes out of their way to make things as simple as pie. Dr. Bender is kind, patient and caring and the front of the house treats me like I'm the only client." "I was very impressed with the outstanding service - from entering the office to the thorough and helpful advice from Dr. Kwasnick. She shows great attention to details and was very informative when discussing my eye health. She and her staff come highly recommended." "Dr Jenna Bender is very professional and knowledgeable! Provides honest and quality services. Highly recommend her to anyone looking for an awesome Optometrist who cares." "Dr Linda Kwasnick is a great eye doctor. Calming, focused and professional. She has been my eye doctor for many years and I would highly recommend her to anyone. For people who are at skittish her calm steady air of quiet confidence is most reassuring." "Both Doctors are excellent at this clinic! Kind and skilled!!" "Thank You Dr. Linda Kwasnick for your loyalty and your loving care. I highly recommend you."